Ballistic nylon tool belt accessory. Lightweight and durable. Made in the UK. For use with ballistic nylon tool belts (e.g. C-NSB-LB2-R). 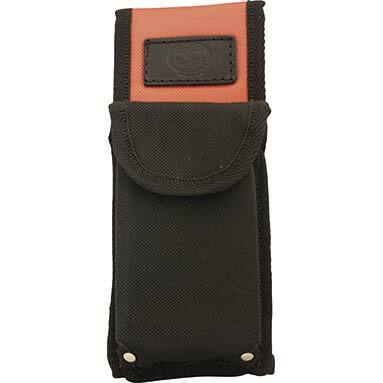 Ideal for mobile phones up to length: 14cm, width: 7.5cm, depth: 3cm.